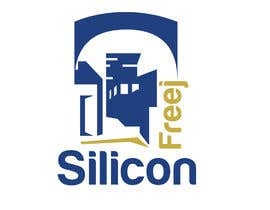 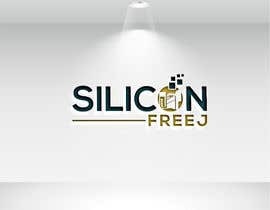 I am building a mobile application called Silicon Freej. 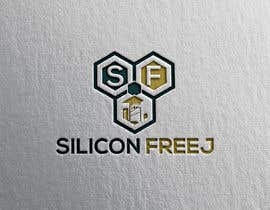 In Kuwait, "Freej" means neighborhood. 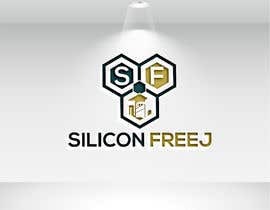 So what I am trying to build is an appilcation where all the different members of the "neighborhood" like IT stores, technology entrepreneurs, mobile design studios can come together and build strong relationships. 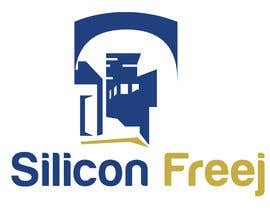 The colors I want for the app is Navy blue and Sand color beige. 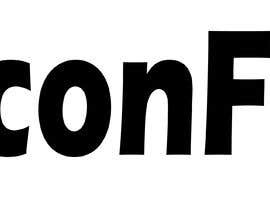 I made a logo before and I dont like it. 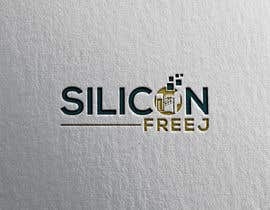 I will upload logos of tech applications/companies and I want the font to be close to that. 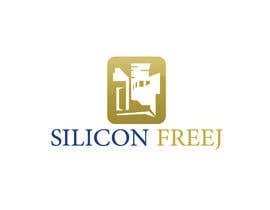 I will also upload different pictures of what a freej looks like in Old kuwait.